GAOMON > FAQ > PD1560 Display Shows GAOMON Logo, ‘No Signal’ , Enter ‘Power Saving’ , Then Darkens. PD1560 Display Shows GAOMON Logo, ‘No Signal’ , Enter ‘Power Saving’ , Then Darkens. 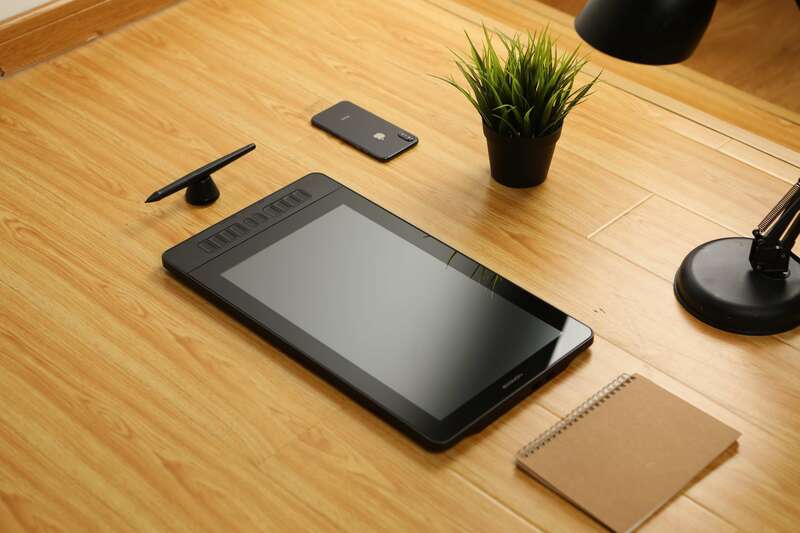 At first, you should make sure PD1560 has powered on. Solution 1: HDMI connector should plug to the graphics card, not the motherboard. The screen of PD1560 shows GAOMON logo, ‘No Signal’, enter ‘Power Saving’, then darkens. Look at the power light. If it was not light up, please press the POWER button and note the display of PD1560. >When the power light is in green as the picture shows, it means PD1560 has powered on. When the power light is in red, not in green, and nothing appears on the display of PD1560. No GAOMON logo, no words ‘No Signal’, no ‘Power Saving’, please contact our GAOMON SUPPORT TEAM. When the power light is in green as the picture shows, and GAOMON logo appears on the display of PD1560, then words ‘No signal’ and later ‘Power Saving’, please try following solutions. The five connectors have been marked as 1, 2, 3, 4, 5 respectively. The 1, 2, and 3 are attached together and should be plugged into the ports on the computer, except number 1 which should be connected to a power adaptor. Please go this page to get more details about How to Connect PD1560 to Computer Correctly? 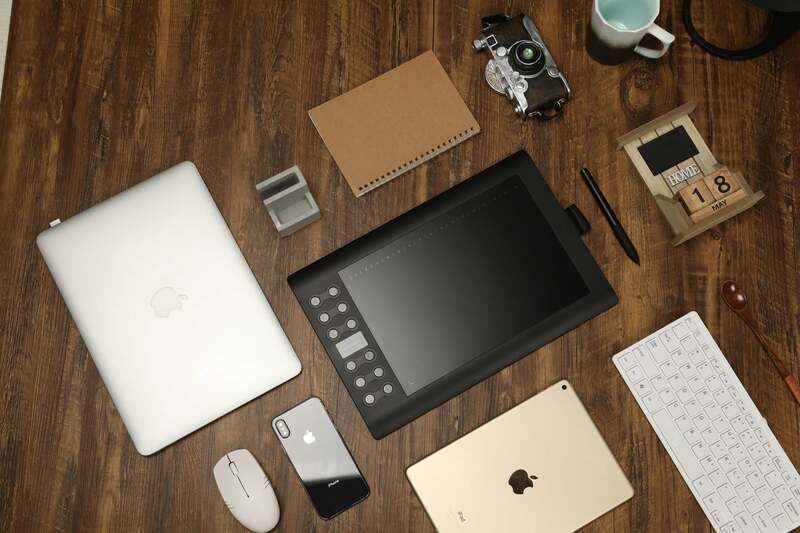 Solutions in this article are suited for Windows and Mac system, except for solution 2 only for windows system. 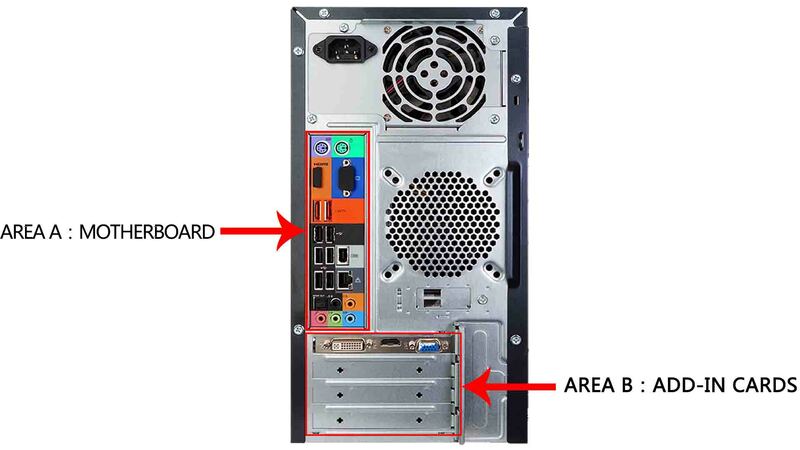 When you are using a desktop computer, please note that the number 1 (standard HDMI type A) connector should plug into the HDMI socket of the graphics card ( in Area B), not that of the mainboard (in Area A). If you didn’t have a graphics card installed, then you can plug the HDMI connector of PD1560 into the HDMI port of the mainboard. 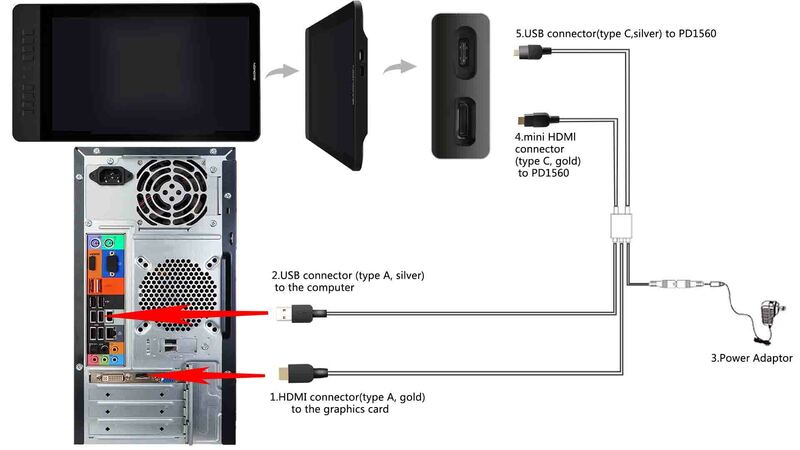 The below picture shows how to connect PD1560 to a desktop. In windows system, if PD1560 showed ‘No signal’ and enter ‘Power Saving’ as you use ‘projector only’ or ‘computer only’. Please choose ‘Duplicate Mode’ or go this page Duplicate Mode, Extend Mode, Computer Only and Projector Only Mode in Windows to get solutions from the third and fourth part. If the issue was not resolved, please try the following solution. 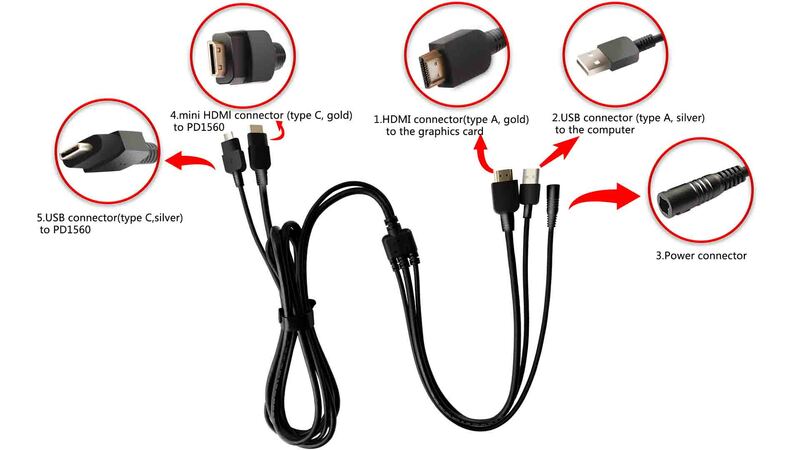 Prepare another mini HDMI to standard HDMI cable: the shape of its two HDMI connectors should be the same as those of Connection Cables of PD1560. 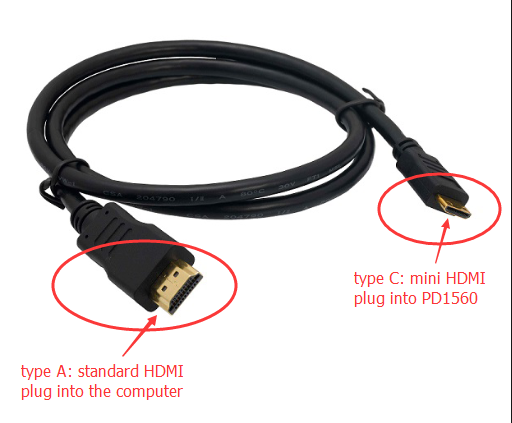 One is mini HDMI (type C); the other is standard HDMI (type A), shown as below. Do not plug in the ① and ④ HDMI connectors of the Connection Cables when connecting PD1560 to your computer. Use the HDMI cable that you prepared to connect PD1560 to your computer. Plug in mini HDMI connector to PD1560; the standard HDMI connector to the port of the graphics card. Make sure PD1560 power on. If this issue still existed, please try the next solution. Prepare another computer. This computer should have its own HDMI port so there is no need to use an HDMI adaptor. PS: Quality of HDMI adaptor might cause PD1560 ‘no signal’. If HDMI adaptor is required for your computer/laptop, we suggest you use a good quality one, such as UGREEN brand. You may need to redo solution 1/2/3/4 until your issue was solved. 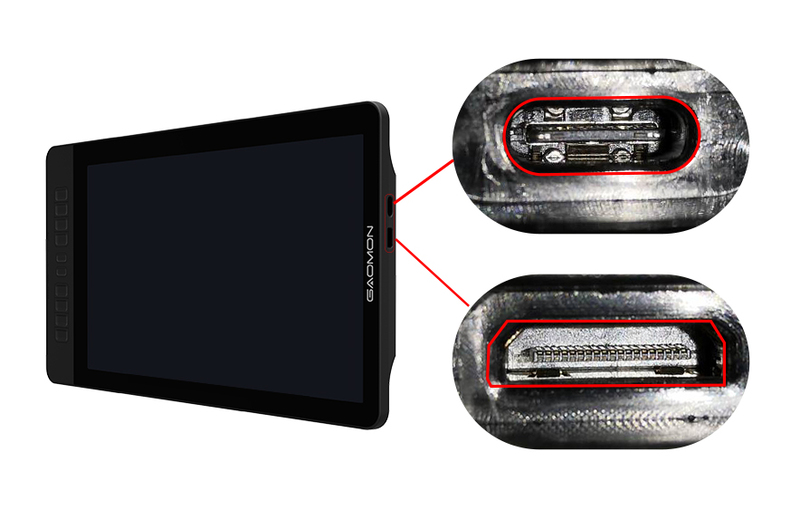 Notice: The photo should clearly show the pins of HDMI and USB ports circled in red on PD1560 as below. You can take their photo one by one and then attach to the email. 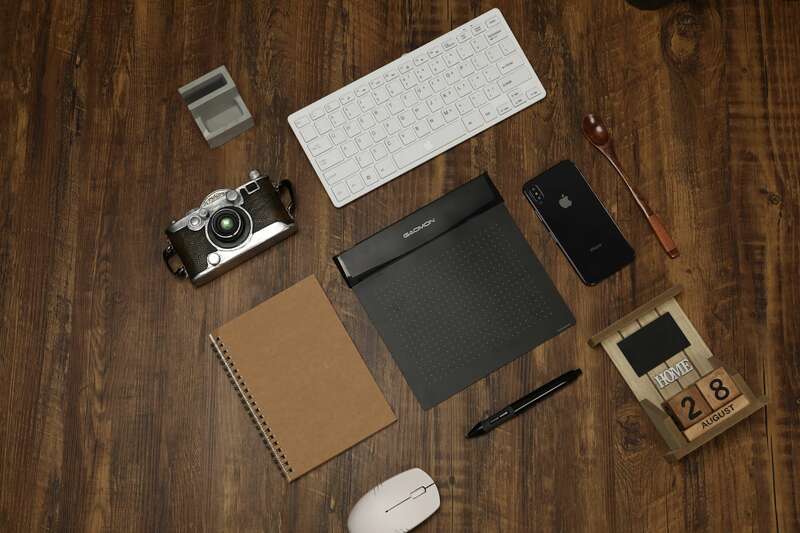 No need to photo your PD1560. Display1, Display2, and All Displays. Which One Is PD1560? I need help. 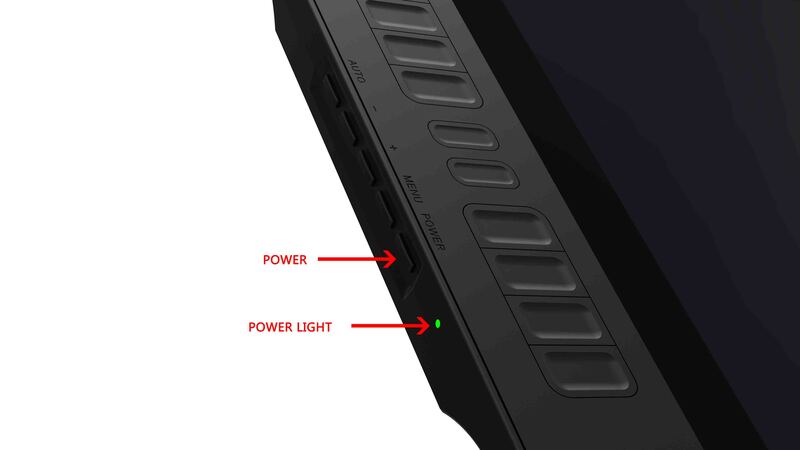 My tablet has the red light, how can I power the tablet? Hi gio_gian, sorry for the inconvenience. 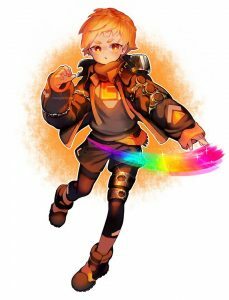 I’ve forwarded your issue to our support team who will reply to help you via an email. please kindly check your inbox. Thank you! I need help… Power light are red. What should I do? Hello My tablet has a red light and all of my wires are plugged in, what do I do please?